Providing Mobile Cleaning Services at Your Doorstep to Northeastern Pennsylvania, Hudson Valley New York, and Northern New Jersey. Our team is ready and looking forward to serving your specific needs. Should you have any questions, feel free to contact us and speak with a representative. 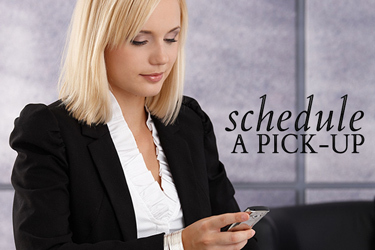 We are here to help and look forward to scheduling your next available pick-up. If you don't have an account, just complete the form below and we will schedule your current pick-up. Street address for pickup and delivery. Where will Items be Left? If Referral, Who Referred You? Please provide the first and last name of the person who referred you to us. If this is your first time using our services, just visit download and fill out the Payment Authorization Form and include it with your items. Don't want to have a credit card on file? We also accept cash, check, and credit card at time of delivery. Whatever your payment preference, we make it our goal to accommodate.